2015-05-03 - Elliott City & Baltimore MD - Etc. We spent the day with Josh where he was the tour guide. 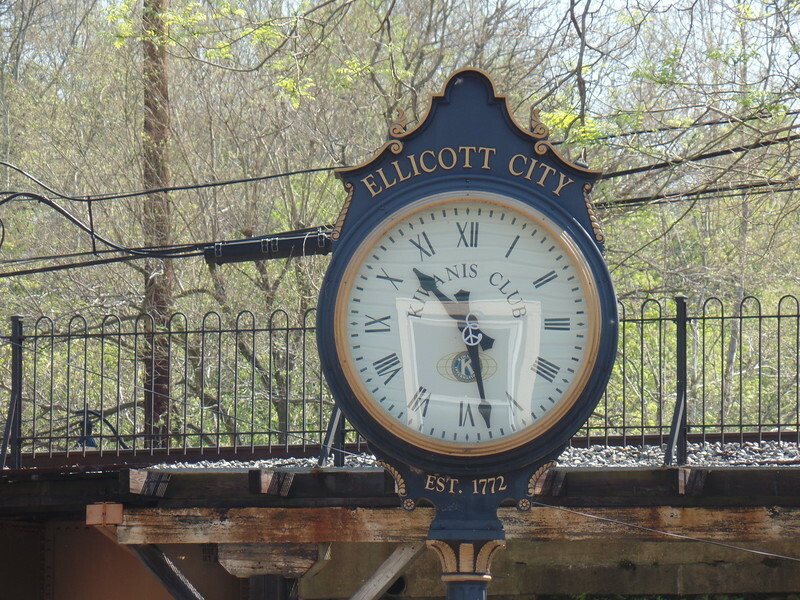 He took us to Elliott City, and downtown Baltimore. We later went to Wash DC to see his friend John's dogs at the dog park, and to listen to a rehearsal of the Gay Men's Chorus.